The latest Which? 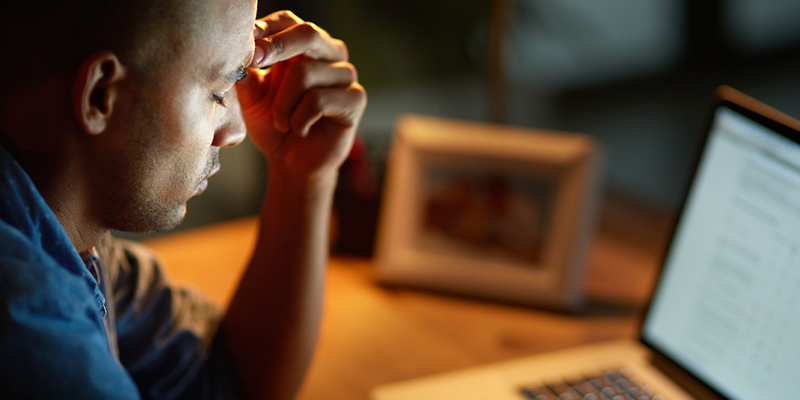 broadband satisfaction survey reveals that customers with the UK’s largest providers are the most likely to be disappointed with their deal. Together, BT, Sky, TalkTalk and Virgin Media supply almost nine in ten broadband customers, yet year after year these are the providers that occupy the bottom of our league table. Sky and TalkTalk did particularly poorly, earning the lowest ranking overall. For full results of our survey – and to learn which broadband providers we recommend – read our round up of the best and worst broadband providers for 2019. Which? Switch Broadband can help you find the best broadband deals where you live. Despite having a reputation for cheap deals, TalkTalk was panned for the quality of its customer service and tech support, and failed to score well in any category, including value for money. More than a quarter of TalkTalk customers told us that they had suffered from very slow speeds in the past 12 months, while one in five said that their connection dropped out frequently. Meanwhile, more than two thirds of Sky broadband customers surveyed told us they were likely to switch broadband provider and more than one in five also said they had experienced issues with very slow connection speeds. 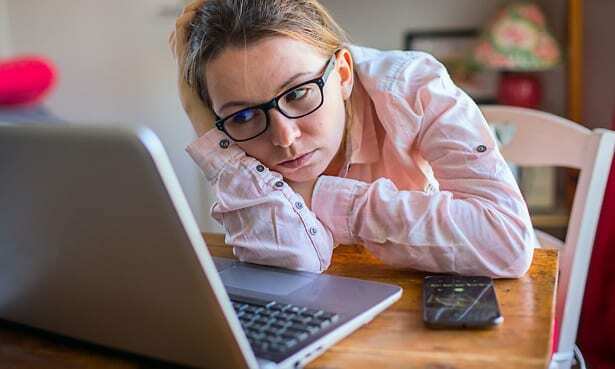 The UK’s biggest broadband provider, BT, earned dismal ratings for its customer service – and one in five customers experienced problems with very slow speeds or connection dropouts. Virgin Media fared slightly better, but its customers were by far the most likely to complain about price increases – more than half said the price of their deal had risen in the past twelve months. Virgin Media customers were also most likely to say they had been left without a connection for hours or days at a time or had experienced problems with their router. The sharpest fall in the rankings came from Vodafone, which crashed into the bottom half of our league table, having been joint fourth in our spring 2018 survey. It was also recently named the most complained-about broadband provider between July and September of 2018 by Ofcom. 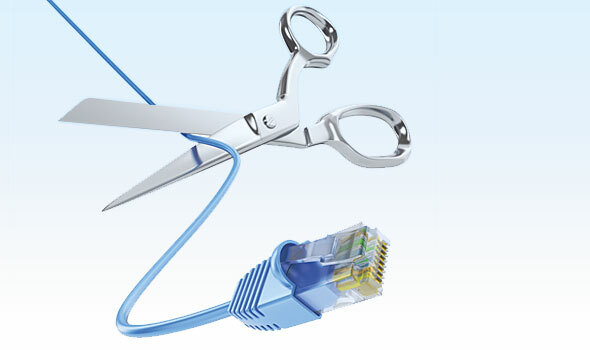 is it time to switch broadband provider? Seven out of ten of those who took part in our survey have been with their provider for more than three years, but we’ve found evidence that those who stay with their provider for a long time without haggling for a better deal are at risk of overpaying for broadband. Ofcom is currently reviewing how much broadband providers change their prices over time. One of its proposals is to require suppliers to advise customers when their contract is coming to an end and tell them about alternative tariffs available to them. The end of a contracted period is usually the time when substantial price rises take place – our analysis of deals on offer from the surveyed providers in March found the increase after the contracted deal is over is typically 21%, but it can be as high as 76%. If you’re out of contract, you shouldn’t stick with a broadband provider you’re not happy with. Head to our guide on how to switch broadband provider and follow the four steps to quickly get set up with a new service.